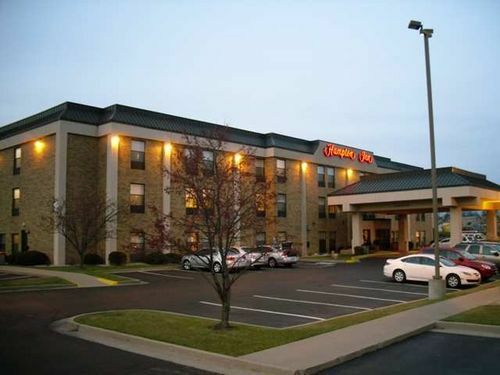 Hampton Inn Lexington South Lexington, Hotel null. Limited Time Offer! 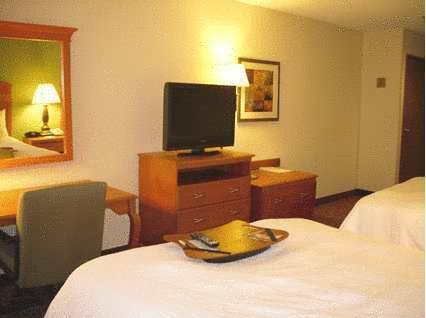 Hampton Inn Lexington South Keeneland Airport. 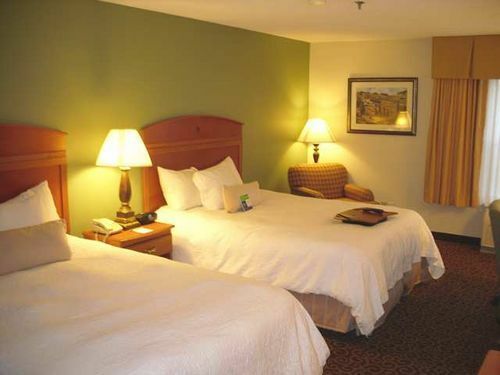 "Hampton Inn Lexington South Keeneland Airport" has obtained 2 stars. It is an ideal base point from which to discover Lexington. This accommodation has 68 rooms. Thanks to the relieving air conditioning, the temperature is never too hot. 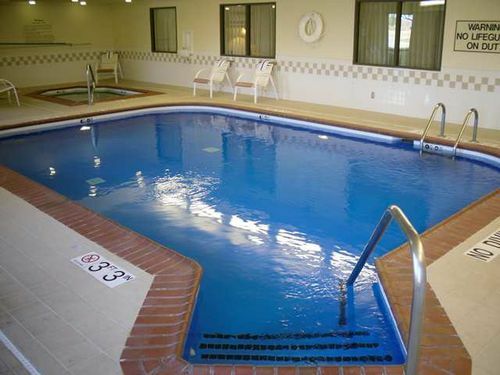 You will appreciate the covered pool. There is a gym where guests have the opportunity to train by themselves. After a long or busy day, guests can relax in the whirlpool bath. 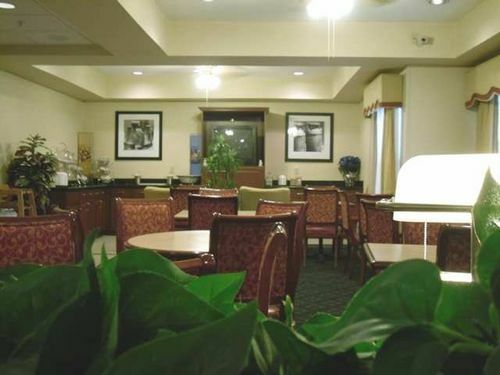 To add to your stay, breakfast is included. For those who like to share their experiences instantly, there is Internet access available free of charge.